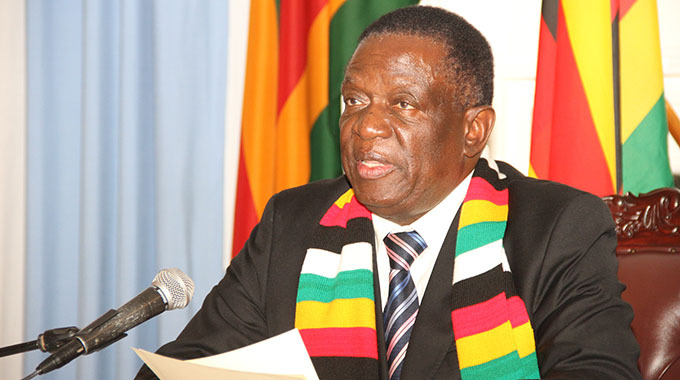 The resolution was made at the Third Reconvened Extraordinary General Meeting of the bank held at the Rainbow Towers in Harare last Saturday. Increasing the bank’s capital levels is meant to enhance its capacity to make financial interventions in African states including Zimbabwe. Afreximbank president Mr Jean Louis Ekra said the capital raising resolution would be effected through the creation of a new class of shares to be taken up by private investors. He said the increase in the bank’s capital follows an expansion in Africa’s trade from US$200 billion when the bank opened its doors in 1993 to current levels of over US$1 trillion. Speaking at a Press briefing after the EGM, Mr Ekra said given the appetite in the capital markets the shares would be taken up by the end of the first half of next year. “Today’s Extraordinary General Meeting had only one agenda item to look at those ways and means to increase the capacity of the institution and approve, subsequently, all those adjustments that need to be made to the charter of the institution to enable that institution to go and raise more capital,” said Mr Ekra. “I am pleased to report that unanimously the shareholders have agreed, given the situation of most African countries, that it would be opportune to bring more private sector investors to take up shares in the capital of Afreximbank,” said Mr Ekra. To that end, shareholders of Afreximbank, representing more than two-thirds of the total approved creation of a new class of shareholders, Class D.
Currently, African governments hold 35 percent of the bank through Class A shares, African private sector owns 40 percent through Class B shares while non-African private players hold 25 percent through Class C shares. Mr Ekra said financial advisors had already been engaged to prepare the process for the raising of the capital. Speaking at the same occasion, Dr Gono said it was critical for the country to have stable financial and economic conditions to access more funding from Afreximbank and other international funders. “It is critical for Zimbabwe’s financial sector to be of a stable nature so that it can allow Afreximbank and other international institutions to lend to the country,” he said. The central bank chief said it was critical for banks to have higher levels of capital as this increases the opportunity to get lines of credit from the regional bank. “We have benefited to the tune of US$3 billion that we have received from Afreximbank since the bank started actively lending to Zimbabwe in 1997,” said Dr Gono. This contrasts sharply with the US$2 billion the country has received from the International Monetary Fund, World Bank and the African Development Bank since independence from Britain in 1980. This year alone Afreximbank disbursed to Zimbabwe upwards of US$600 million either directly to individual companies or through lines of credit to banks. 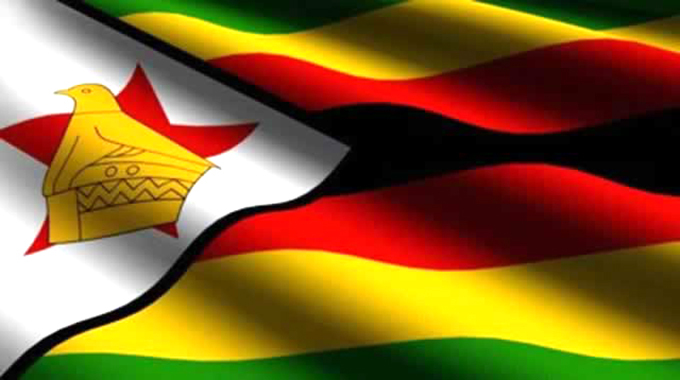 Zimbabwe is awaiting a further US$70 million line of credit under the second phase of the Zimbabwe Economic and Trade Revival Fund after the country accessed US$50 million under the same facility last year. Mr Ekra said that the funds for the second phase of the ZETREF facility would be made available to the country during the first quarter of next year after realising the positive impact the facility had on the beneficiaries.